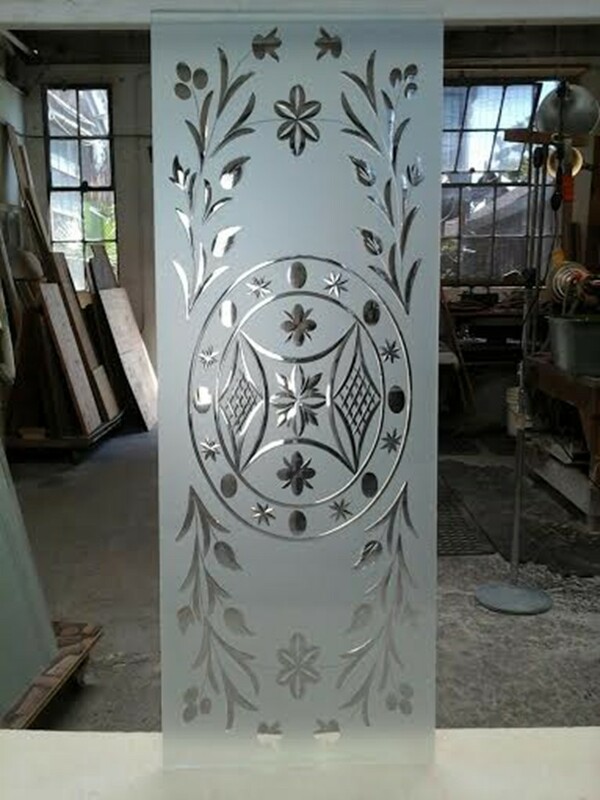 Some recent projects completed by Old Boston include the use of decorative architectural glasswork, and we cannot stress enough how absolutely gorgeous frosted wheel-cut glass is! Decorative glass provides privacy, adds elegance, and creates astounding reflections. Whenever it is an option, we encourage our clients to include it in their historical or new homes. Commonly found in nineteenth-century homes, decorative glass of the kind we had glass artist Andreas Lehmann replicate for Old Boston is hard to come by. Time has been harsh on the delicate panels that were part of many of the front entrances and interior doors of South-End and Back-Bay buildings: easily damaged or broken, decorative glass was often replaced with regular glass or plain wood. From the inclusion of a decorative transom above a front door to the replication of panels for interior or exterior doors to the creation of partitions between spaces, frosted wheel-cut glass is an extraordinary element of architectural renovation and restoration. 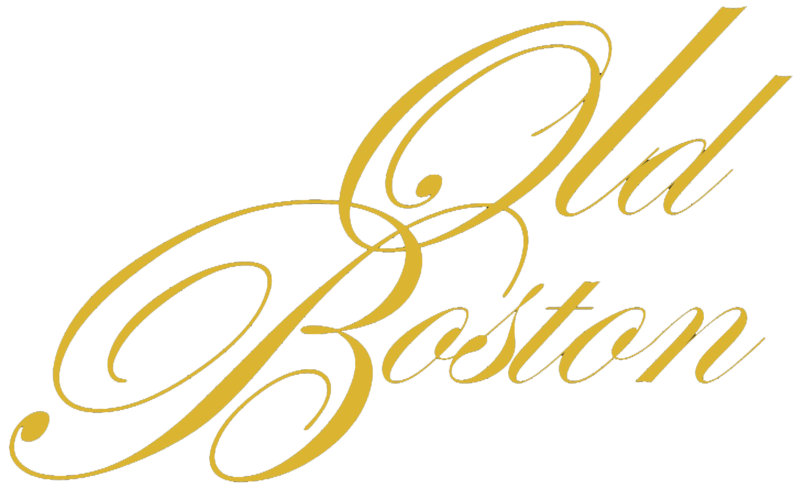 The way light filters through the gorgeous carvings is a joy to witness, and we at Old Boston would like to cover the entire world with it!